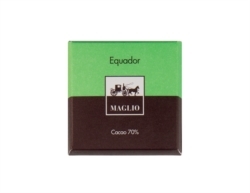 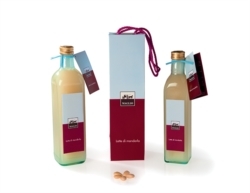 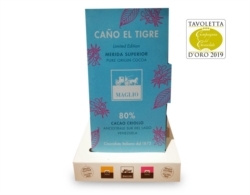 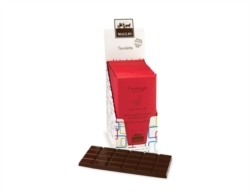 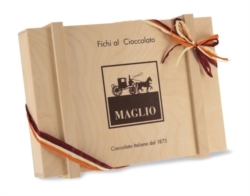 In the Origin Bars and Mini Bars, the cocoa used by Maglio is single origin: that is, it comes from a single plantation which, for environmental and climatic conditions, has absolutely unique characteristics. 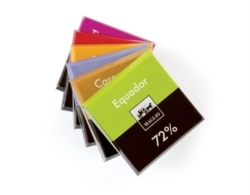 Each bars is a journey! Dark chocolate (CUBA, CARENERO, AFRICA, EQUADOR): cocoa mass, cocoa butter, sugar, emulsifier: soy lecitin, natural flavourings: vanilla. 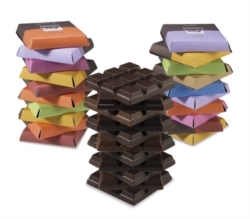 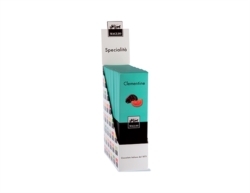 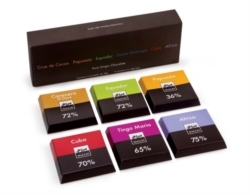 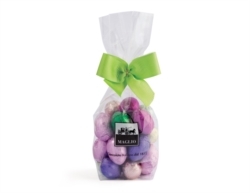 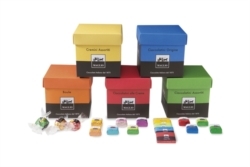 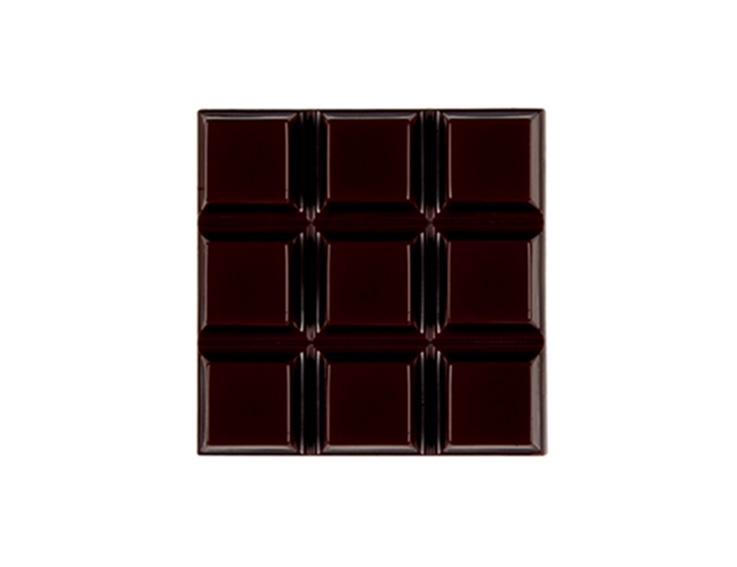 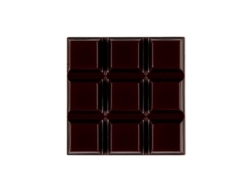 Cocoa minimum 70% Cuba chocolate, 72% Carenero chocolate, 70% Equador chocolate, 75% Africa chocolate.